Lets look at a useful phone app called CASHe – Instant Personal Loans. This app has been released by CASHe Finance. 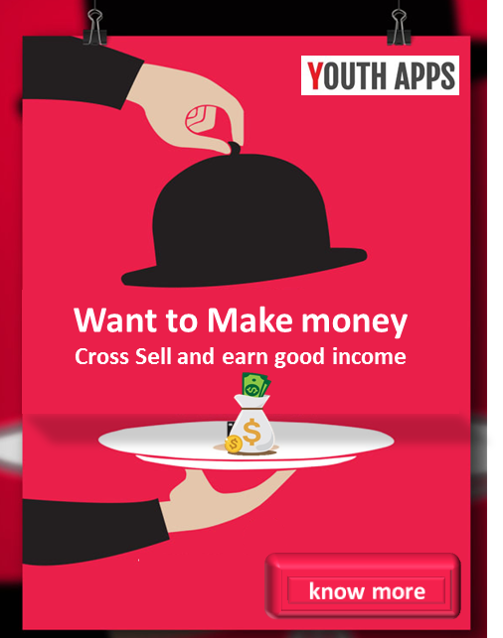 The app description in Google Play read as "CASHe is India’s premier app-only instant personal loan lending platform that gives personal loans to young salaried professionals. Since its launch in April 2016, CASHe has given personal loans ranging from Rs 5,000 –Rs 1,00,000 for credit periods ranging from 15, 30 & 90 days to thousands of young professionals to meet their short-term financial goals. Using its proprietary algorithm platform called The Social Loan Quotient (SLQ), CASHe has successfully uncluttered the complexities associated with the current banking credit rating system, thereby providing loans to young professionals who would be otherwise denied credit. All this is accomplished without any paperwork, human interaction, and in minutes"
Log in on the CASHe mobile app through any of your existing Facebook, LinkedIn or Google Plus profiles. Upload four basic documents in the app. We need your PAN card, address proof, latest salary slips and a bank statement with salary credit and a selfie! Your information will only be used internally. We love privacy as much as you do. Within 2 hours, you will be informed of your eligibility. Then, simply log in and select an amount. CASHe credit the money right into your bank account within minutes. CASHe will also tell you when you’re due to repay the amount. Faster repayment increases your SLQ Score, helping you to borrow more, whenever you need to. CASHe has a one-time registration process. Once you register and receive eligibility, you’re free to borrow as many times as you wish, without having to register again. Still don’t believe it? Only one way to find out… Get on-board, share it with your friends and relax your money nerves with CASHe. CASHe – Instant Personal Loans has been installed between 100,000 - 500,000 times by users at the time of this review and has an average rating of 4.2 in Google apps store. CASHe – Instant Personal Loans app has been reviewed by 3253 Users and 2170 users have rated 5 stars. CASHe – Instant Personal Loans app size varies from device to device and can be installed on any Android device running version 4.0.3 and up.